Hello all, happy wedding season! As we all know, weddings are a time of craziness, insane planning, and organization that may make you feel hectic! 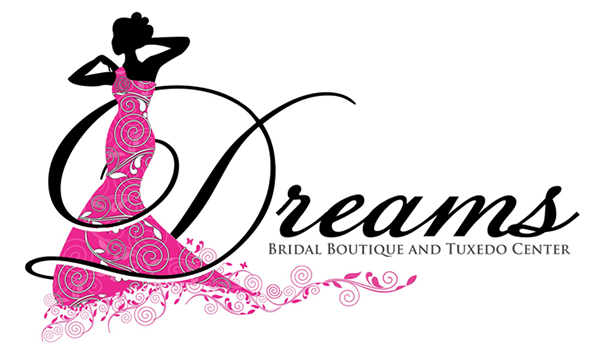 But fear no more, Dreams Bridal is here to make it all a little easier with our tips and tricks! 1. SOMETHING is bound to not be completely perfect- and that is okay! No wedding is ever 100% perfect. Don’t stress over little hiccups, and remember your guests are there for YOU- they won’t even notice if a flower is out of place or if your flower girl decides it would be better to cry down the aisle instead! Remember to laugh! 2. Keep a master list. Even in daily life, we tend to make 1000 different to do lists and just keep them all in a giant pile. This leads to a chaotic mind thinking, “Wait, did I add that? Is it on the paper at home or here in my purse?” If you keep one giant to do list with you at all times, it’ll feel much easier! 4. Don’t forget what this day is all about- LOVE! It is all about you and your fiance, and the love you share! This day marks the start of a beautiful journey, so absorb every second. We are always here to help take some stress off! We are able to dress your entire wedding party in one location, and help you create the picture you have had in mind for your wedding since day one! Little girls with dreams grow up to be brides-to-be with planning to do, and as hectic as it is, remember how magical a wedding is at the same time.